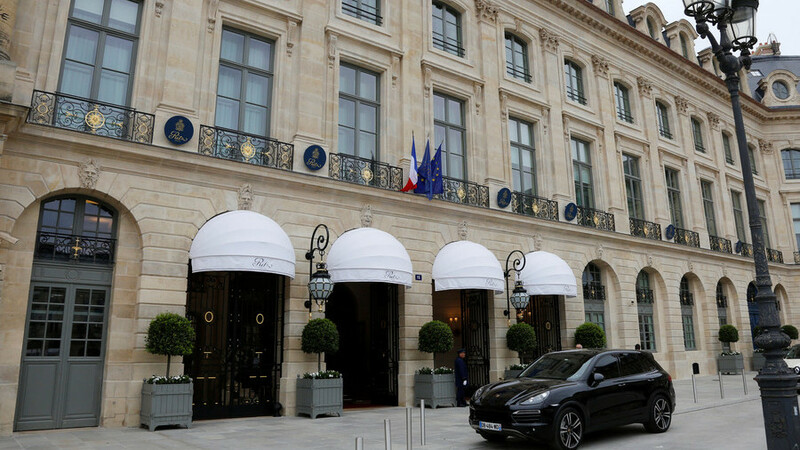 A group of thieves have reportedly made off with millions of euros worth of jewellery following a daring smash and grab raid at the Ritz hotel in Paris. Up to five men reportedly stormed the hotel with axes at around 6:30pm local time Wednesday, with three of the raiders arrested by police soon after. They reportedly smashed reinforced glass cases on the ground floor before making off with the jewels. Local media reports, citing police sources, put the value of the jewels at around 4.5 million euros (US$5,300,000). According to reports, two suspects escaped through a back door of the hotel at the luxurious Place Vendome, a site right beside the French Justice Ministry which is guarded 24 hours a day by armed police. Some roads have been sealed off by security forces following the incident in the French capital. Various witnesses reported hearing gunfire, with one witness telling Sky News they heard at least “10 rounds” fired during the incident. No injuries were reported.